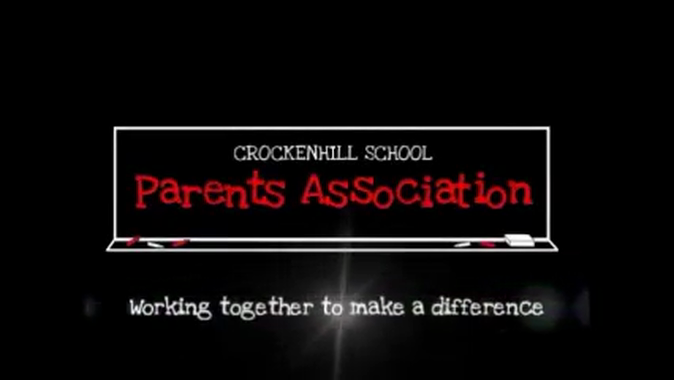 A short video to give an insight into what the Parent Association does. 8. Year 6 leavers gifts. 10. Book bags for year R.
11. Gifts for the May Kind, Queen and Attendants at the Summer Fayre. Learning about food, how to prepare it and the principles of a healthy diet is important for every child. 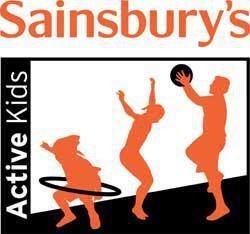 Crockenhill Primary School want to enthuse and excite our children and engage them in learning to cook healthy food which will hopefully last a lifetime. Stamptastic Never lose an item of school uniform or equipment again. Personalise with your name. Click on this link to earn the school 30% commission.